In an effort to offer a more sensory experience on their flights, British Airways is providing a meal pairing channel where food is matched with music. 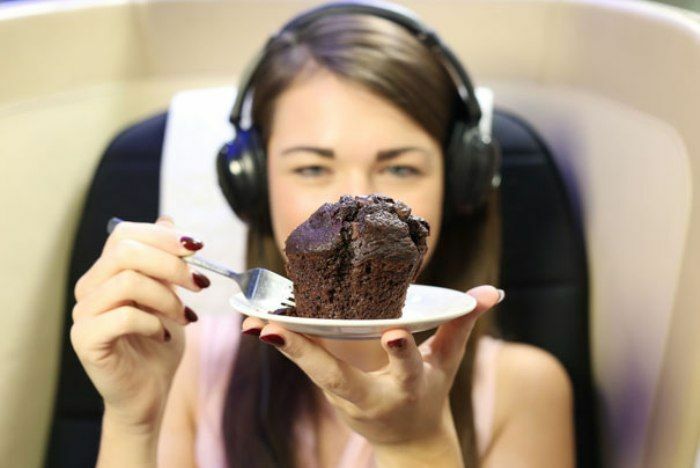 A study states combining food and music can enhance flavour, so the airline felt this was something to integrate into their hospitality services as a person’s ability to taste is reduced by 30% when on an airplane. The ‘Rock and Pop’ playlist contains 13 tracks each carefully picked to go along with each menu item. For example, Coldplay’s A Sky Full of Stars goes with a traditional British entre, where as Madonna’s Ray of Light is intended for desserts. The musical pairing also takes country of origin into account.